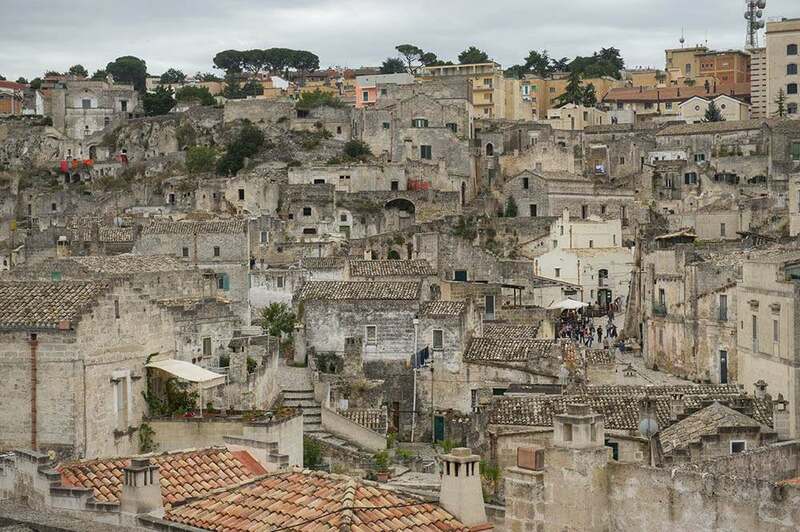 Ever since I saw this one picture of the Sassi di Matera on Instagram this spring, I wanted to see them myself. 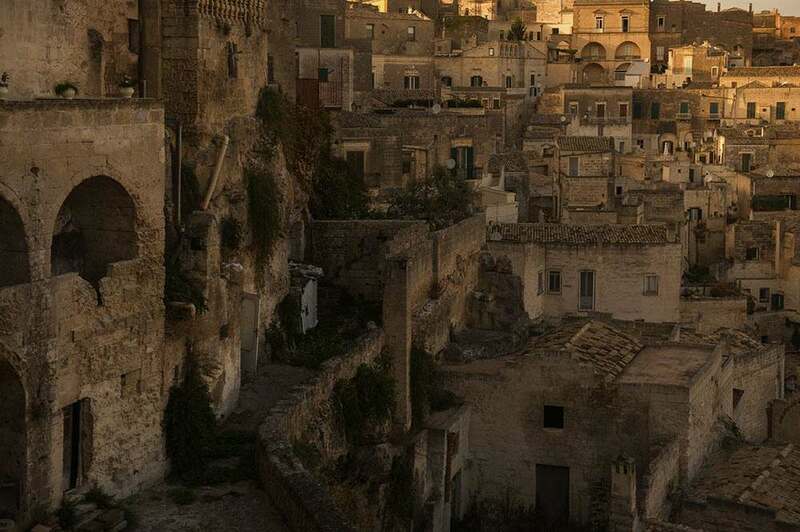 I already had planned to go to Naples in the autumn and just changed the travelplans. 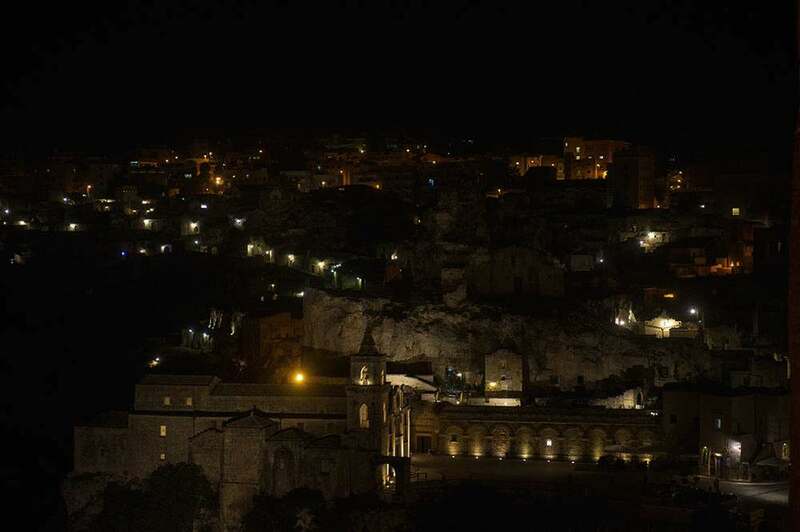 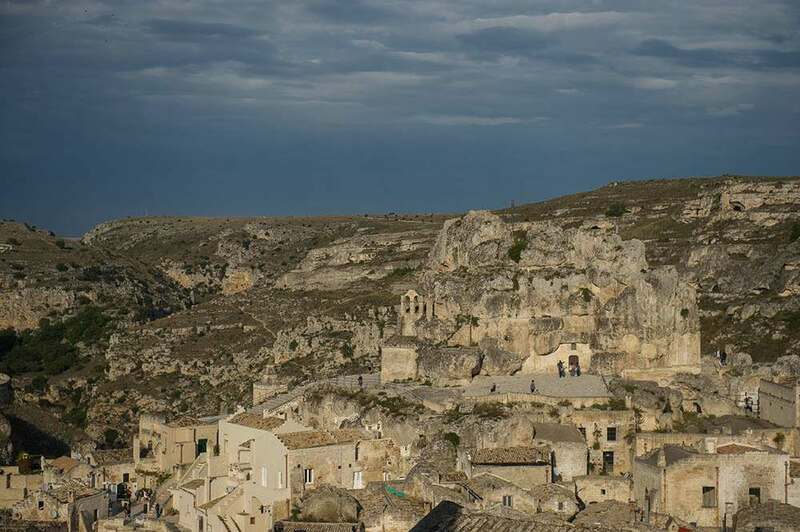 Even that the Sassi di Matera and the Park of the Rupestrian Churches have been considered World Heritage Site by the UNESCO in 1993 and Matera will be European Capital of Culture in 2019 it was quite hard to find narrow travelguides about the city and the sassi. 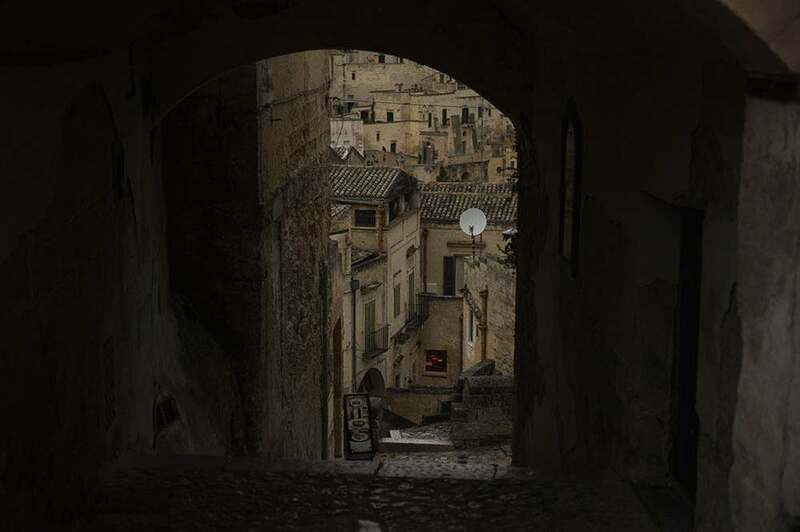 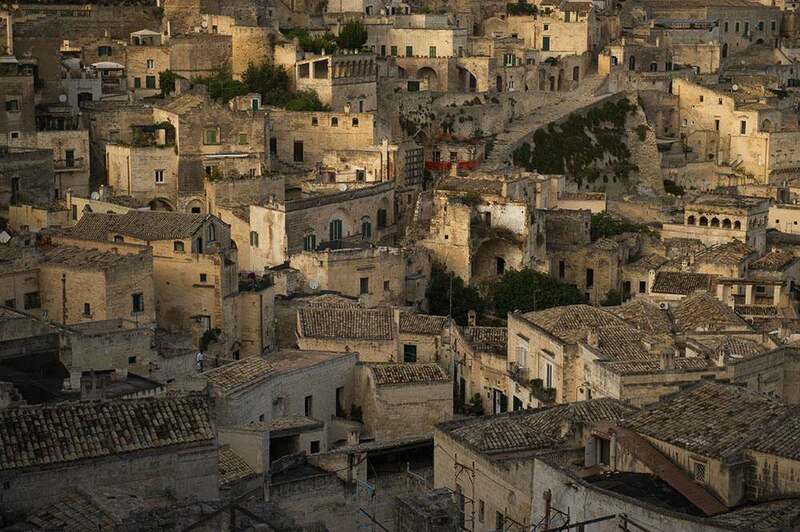 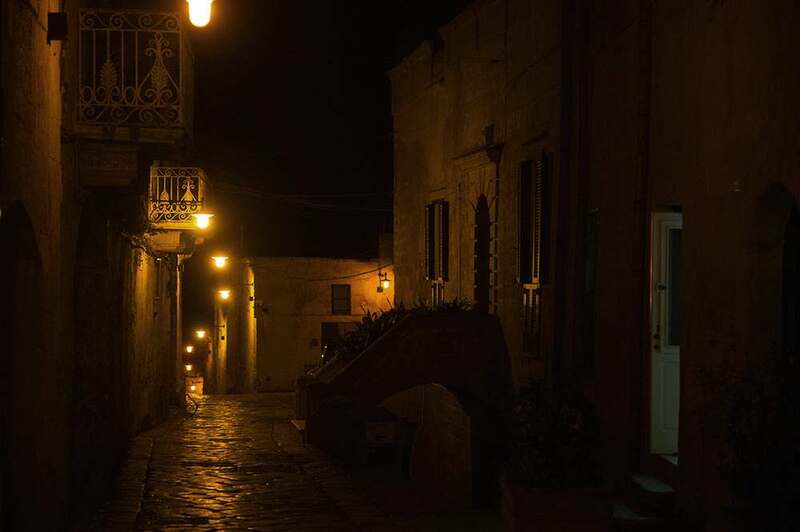 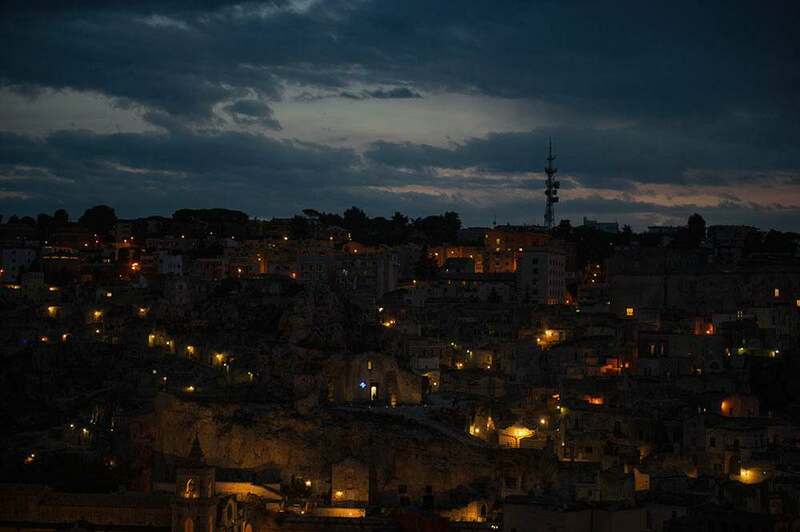 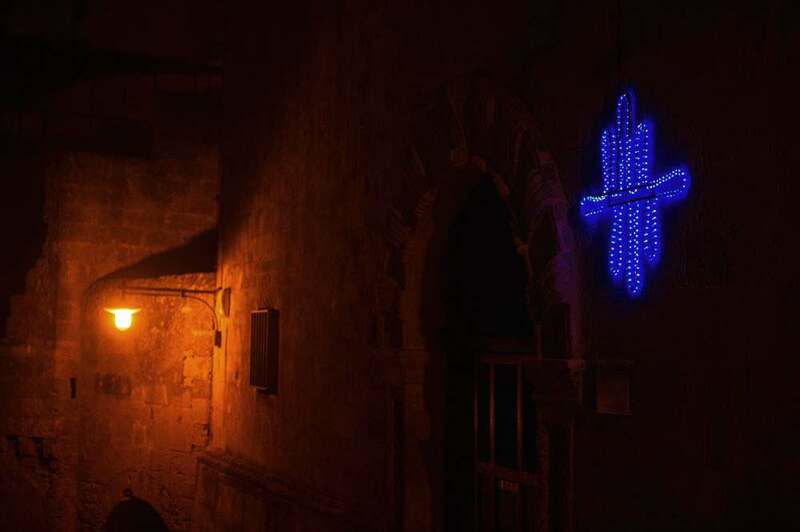 But every travelogue I read about the Sassi die Matera stated how the first view of the cave dwellings leaves one speechless, which actually happened – and to be honest it hasn´t got better. 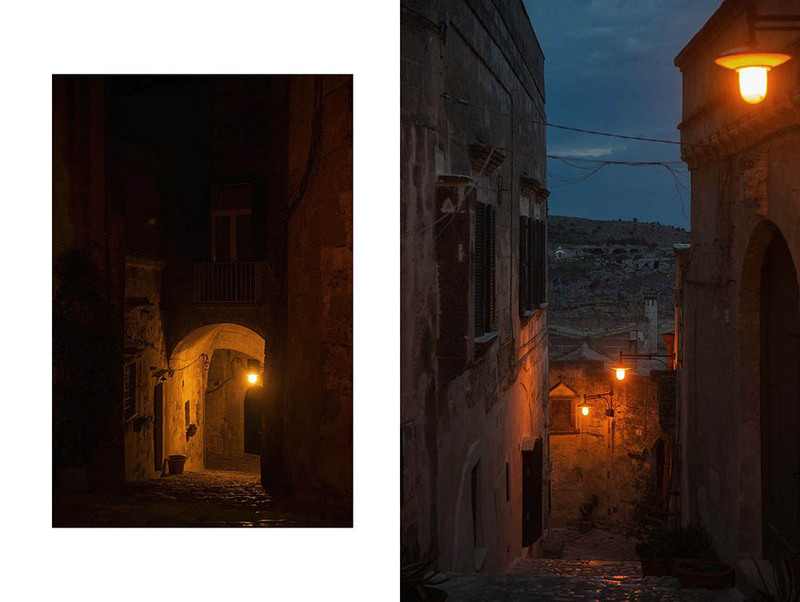 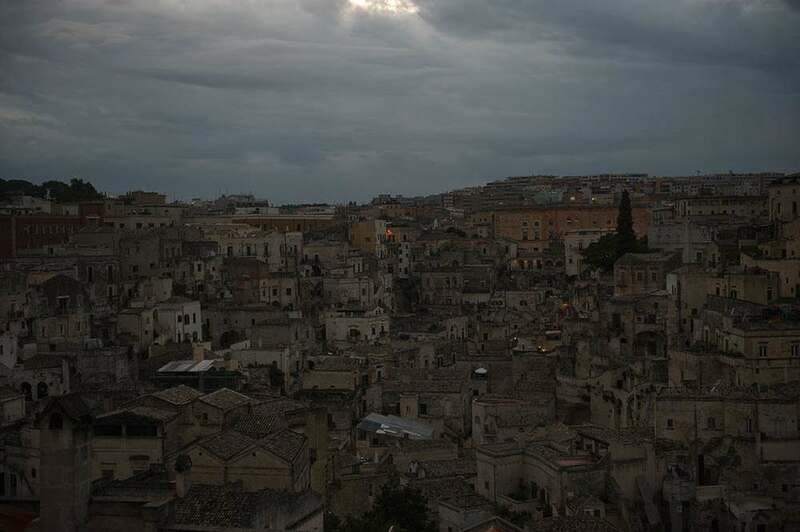 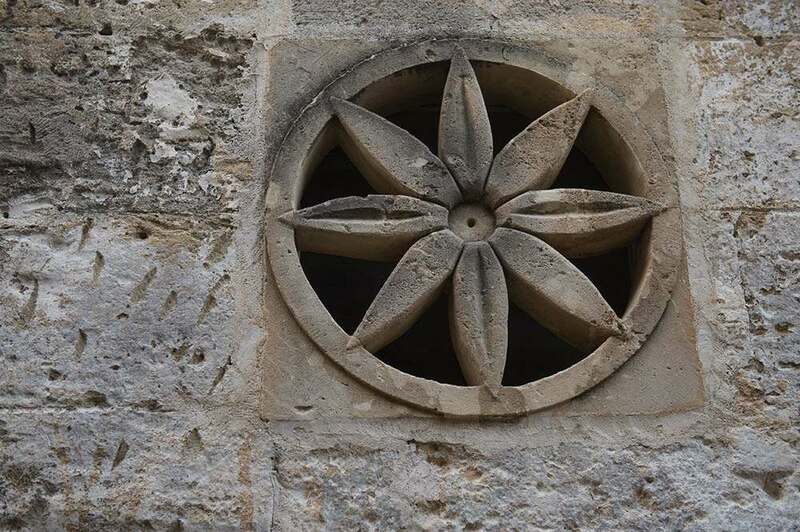 Even know as I´m trying to narrow down my photographs from my days in Matera I have no idea where to start. 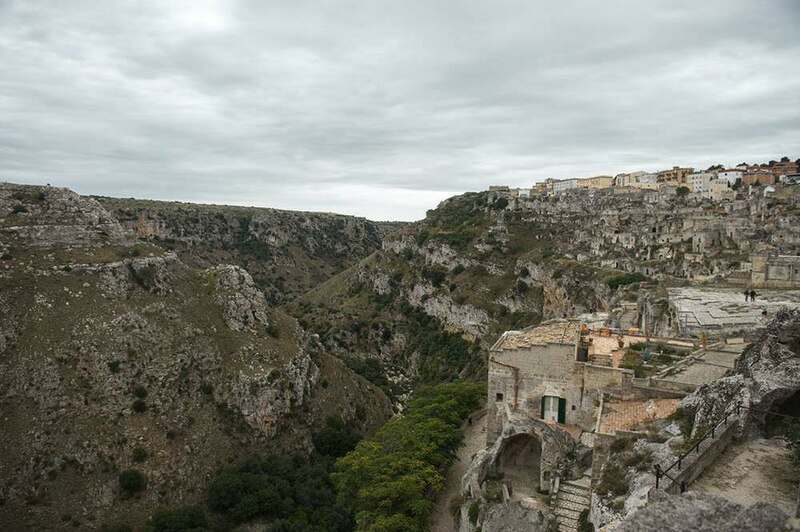 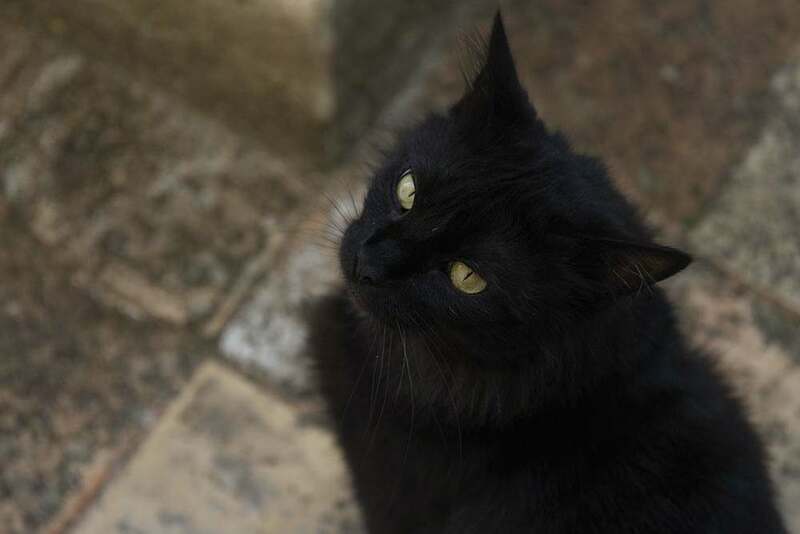 So let´s join me on my walk through the Sasso Caveoso. 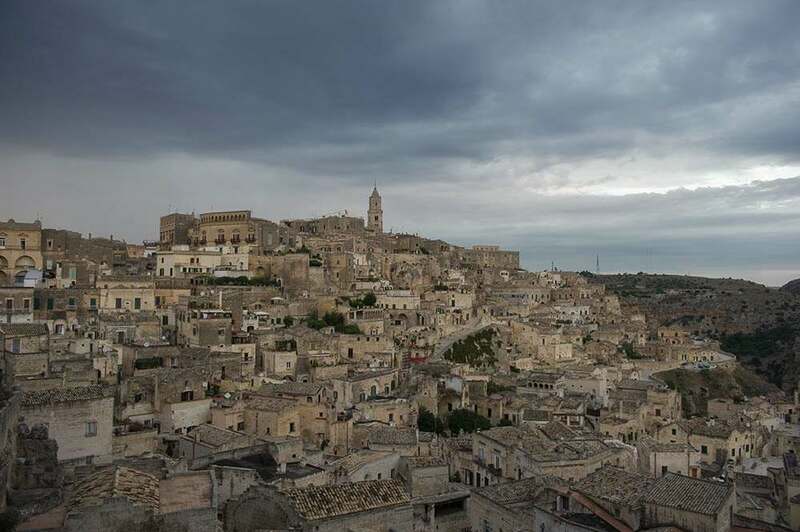 The area of Matera has been settled since the Palaeolithic Age, the city itself was founded by the Romans in the 3rd century BC.